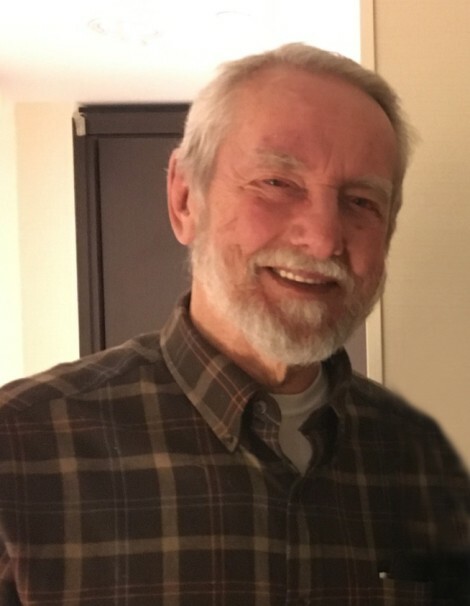 Fred K. Moore, Jr., 80, of Abbeville, husband of Rita C. Moore, died Monday, January 28, 2019 at his home. He was born in Portsmouth, VA to the late Frederick Koch Moore, Sr. and Frances Elise Moncrief Moore. A 1956 graduate of F.D. Roosevelt High School, Mr. Moore admirably served his country in the United States Navy. He was employed as a lab technician for many years in Anderson and later became a Christian school teacher and mentor before retirement. Mr. Moore was a member of Cold Spring Chapel. Mr. Moore is survived by his wife of 51 years, Rita, of the home; a son, Fred K. Moore, III and his wife, Mary Jane, of Libby, MT; two daughters, Cathy Moore Thomas and her husband, Jim, of Dunn, NC and Laura Moore Baker and her husband, Michael, of Easley, SC; a brother, Gary Moore and his wife, Brenda, of Oxford, GA; and eight grandchildren, C.J., Seth, Marissa, Brandon, Freddy IV, Alaina, Mason and Hailey. The family will receive friends 5:00PM – 7:00PM, Wednesday, January 30, 2019 at Harris Funeral Home, Abbeville Chapel. The Committal Service, with military honors, will be 10:00AM, Thursday, January 31, 2019 at M.J. ‘Dolly’ Cooper Veterans Cemetery, 140 Inway Drive, Anderson, SC. A Memorial Service will begin at 11:30 AM on Thursday in the Cold Spring Chapel with Rev. Charles Ledford and Rev. Thomas Smith officiating. Memorial contributions, in memory of Mr. Moore, may be sent to Cold Spring Chapel, 42 Cochran Road, Abbeville, SC 29620. Harris Funeral Home and Cremation Services, Abbeville is assisting the Moore family.